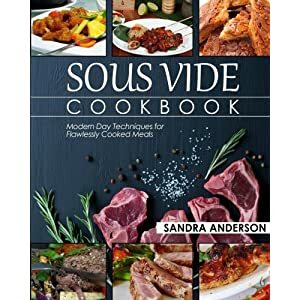 Sous vide has been a popular cooking technique in restaurants for years, offering tender and succulent Perfectly Cooked dishes. 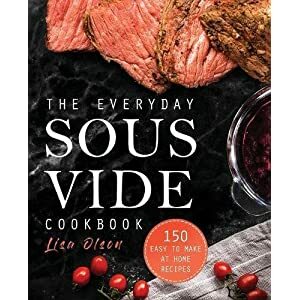 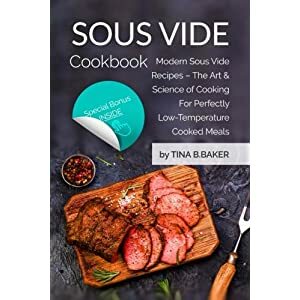 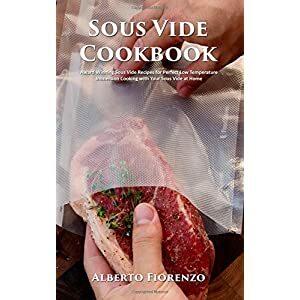 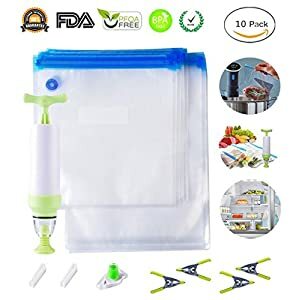 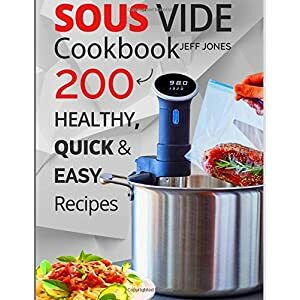 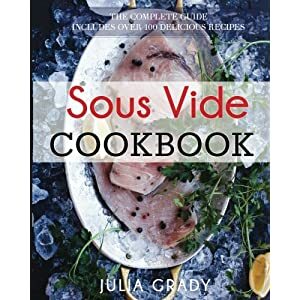 Now, from the creator of Nomiku the first affordable sous vide machine comes this easy-to-follow cookbook that clearly illustrates how to harness the power of sous vide technology to achieve restaurant. 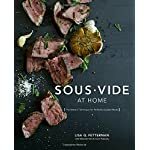 quality and Perfectly Cooked dishes in the comfort of your own kitchen. 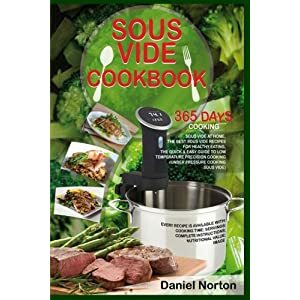 Discover the stress-free way to cook a delicious (and never dry!) 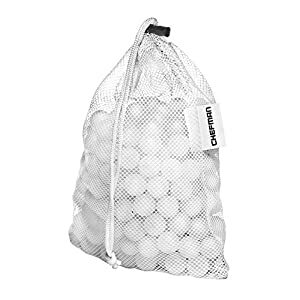 Thanksgiving turkey. 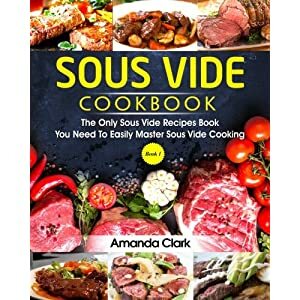 Classics like Perfect Sous Vide Steak and Duck Confit, and next-level appetizers like Deep Fried Egg Yolks. 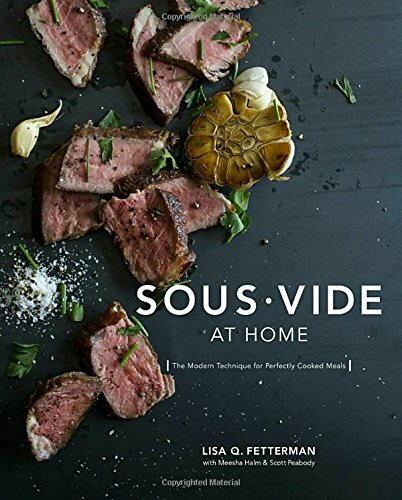 Hence Sous Vide at Home has you covered for every occasion.